The ‘Punjabi Engineers Welfare Society’ today celebrated 50th Engineers Day at the auditorium of Law Department, Panjab University, Chandigarh. The Engineers day is observed, every year, to commemorate the birth anniversary of Bharat Ratna Awardee Sir M. Visvesvaraya, a prominent engineer of the country. He was the chief designer of the flood protection system for the city in Hyderabad in Telanaga, as well as the chief engineer responsible for construction of Krishna Raja Sagara dam in Mysore and Kawari Dam. Speaking on the occasion Er. Abhai Sinha, Director General, CPWD, New Delhi the Chief Guest said that we need to focus on to keep pace with the technological advancements and adopt sustainable energy efficient and new emerging green and clean technologies. He further said that we need to adopt new emerging technologies such as monolithic and pre-cast construction to ensure neat, tidy and speedy execution with minimal environmental pollution in our works. ‘India’s ability to retain its technological and economic excellence in large measure rests with the engineers therefore engineers need to acquire more interdisciplinary knowledge and skills’, added Er. Abhai Sinha. Guest of Honour Er Manoj Arora, Director PEC university of Technology, Chandigarh addressing the engineers present on the occasion said that we need to make engineers not produce engineers to develop our country. He also focused on setting up teaching system which is relevant today and would be relevant in coming 50 years. Er. M.S Mianwal, Founder Strategist, renewable energy while delivering his key note address focused on the need of developing solar energy for green and clean environment. Another prominent speaker in his key note address Er. Deepak Kashyap, Head of Civil Engineering Department, IIT Ropar emphasized on the need of developing technologies to preserve and use rain water for various purposes. Er. Manmohan Singh, President of the Punjabi Engineers welfare society while welcoming the guests and engineers said that the society represents all the engineering fraternity of all the departments, boards and corporations of Punjab Government and will make all sincere efforts for the welfare of the engineer fraternity and set up Engineers Bhawan at Mohali. He said that the society would not tolerate any discrimination with the engineer fraternity at any level. He also raised issue to equate the rank and status of Chief Engineers with those of Secretary of the State Government as is in prevalent in some other states of the country. Mr. Rahat Indori the main attraction and special guest on the occasion said that the it’s the land of Punjab from where Urdu poetry has spread in the whole of word. He presented his ghazalsbefore the audience and praised Punjab saying “ Chalte Firte hue mehtab dekhaenge, hamse milna kabhi Punjab dikhaenge’. Er. R.S. Buttar, General Secretary of Society and Executive Engineer Department of Irrigation, Punjab presented vote of thanks on this occasion and Er. 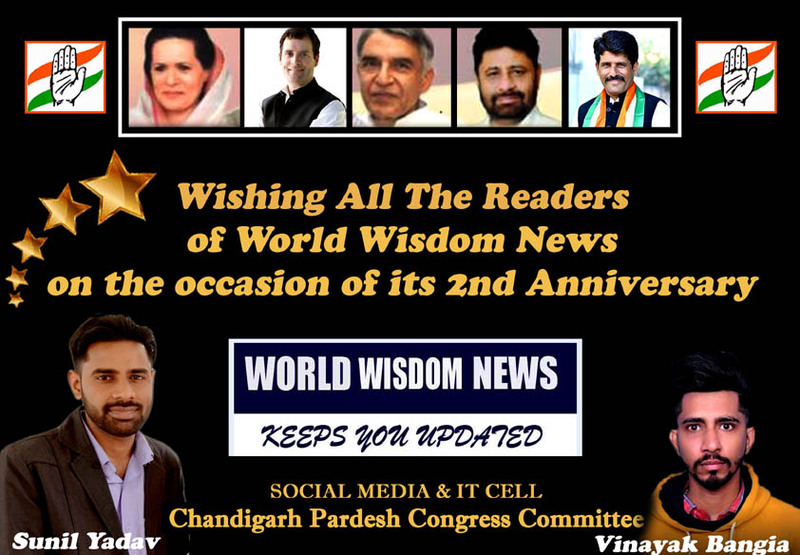 Vinod Chaudhary, Convener, Punjabi Engineers Welfare Society’ also spoke on the occasion. 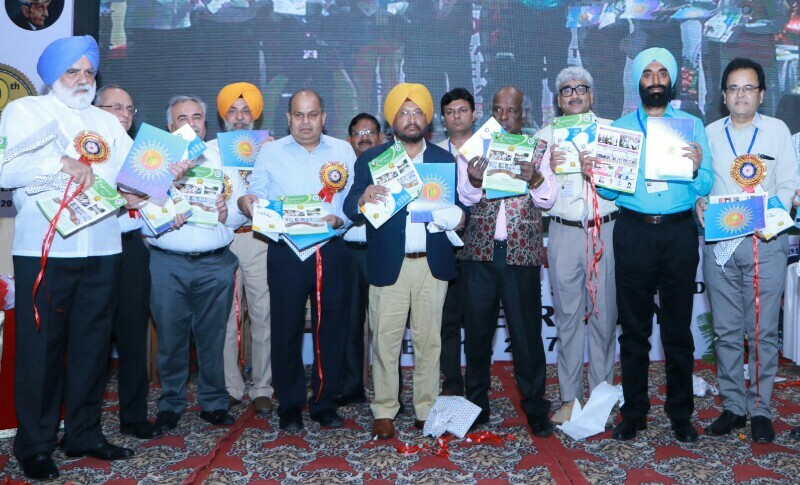 Mr. Rahat Indori and other Guests released the souvenir and directory of the PEWS and retired Chief Engineers of Different departments were honoured for their invaluable services for the growth and the development of the state.